I think that in addition to a car, this man needs a purpose. I think that in addition to a car, this man needs a purpose. I think a budget of $5000 is waaaay too much; he needs to build a LeMons racer! Can’t blame the guy buffing the floor above someone who left flammable material out. Can’t blame the guy buffing the floor above someone who left flammable material out. Also, horrible local “claims contradicted” news people are horrible. Enjoyed the Grand Cherokee slowly limping off the road like a shell-shocked soldier wandering around Omaha Beach holding his own arm. I haven’t used one, but Oru is definitely on my list to get. I haven’t used one, but Oru is definitely on my list to get. For now tho, I’m happy with my Advanced Elements kayak, which is a little heavier, a little less sleek, and a little harder to set up, but a lot less expensive. 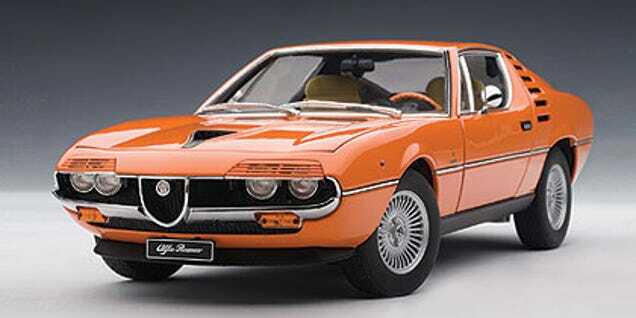 And this post instantly becomes about the Alfa Romeo Montreal! And this post instantly becomes about the Alfa Romeo Montreal! When I was little my parents went to Italy for a funeral for my mom’s sister. My dad bought back each of my brothers and I a toy car. My one brother got an Alfa Romeo Montreal die-cast 1:24 model (I believe it was silver). And apparently, someone needs to inform you that different people know different things. And apparently, someone needs to inform you that different people know different things. Humanity is not a hive mind. 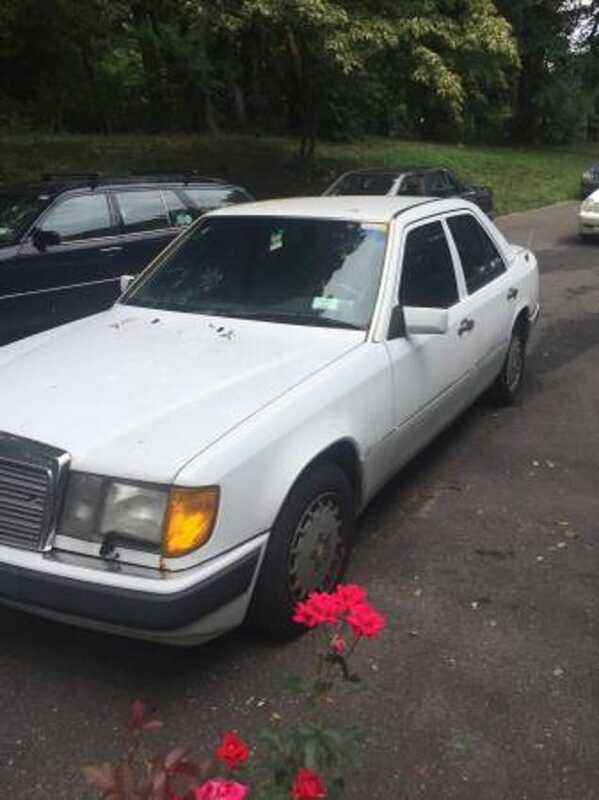 Every car is better with a V8, until it shows up on Nice Price or Crackpipe, where it’s suddenly Someone Else’s Project that nobody will touch…. 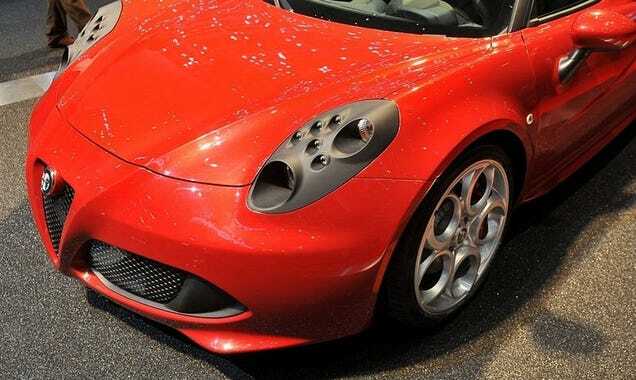 How did you deal with the original Alfa 4C?